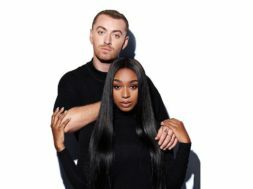 “Dancing with a Stranger” is a song recorded by British singer Sam Smith and American singer Normani. It was released by Capitol Records on 11 January 2019. “Dancing with a Stranger” has peaked at number three on the UK Singles Chart. 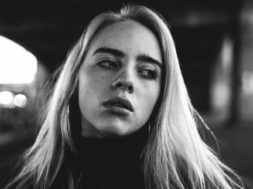 Outside the UK, the single has peaked within the top ten of the charts in Australia, Ireland, Malaysia, Norway and Sweden.